The NA3HL is not going to exist during the 2018-2019 season. Yes. Feel free to read that statement again before continuing on. The NA3HL will either cease to exist entirely or will be much smaller then what we know the league to be today. Multiple sources within the NA3HL have confirmed that many teams will be joining the Eastern Hockey League. Other sources have confirmed that multiple teams are also currently negotiating to join the USPHL. The NAHL wants to focus on its Tier II division. Simple and concise answer to the NA3HL question. Its also probably the smartest thing the NAHL has done in recent memory. The NA3HL brand has taken a beating the last few years, largely because it has become a poor quality league compared to other Tier III options available. This stems directly from systemic player development issues and massive expansion watering down the on ice product. These problems have all been of the NA3HL’s own making. The quickest and easiest way to solve the problems? Let them become someone else’s problem and walk away. 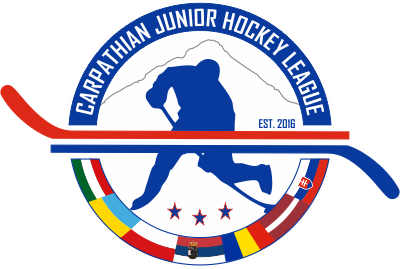 Its also smart business to let the EHL and USPHL be the ones who take over management of these teams. They do a better job at marketing Tier III players to NCAA and NAHL programs. It is just that simple. The question on most people’s minds who are “in the know” is where do the top NA3HL teams end up? The Central Division of the NA3HL certainly doesn’t fit in with the EHL’s footprint. The division containing perennial powerhouse and development machine of the North Iowa Bulls. The Frontier Division doesn’t fit the EHL or USPHL’s footprint and could be better served in the RMJHL. These teams are also more similar to RMJHL teams in quality than they are EHL and USPHL any way. The South Division doesn’t fit in anyone’s footprint. And you have to wonder if there are going to be ways for these leagues to kill off some of these teams simply because they are so poorly run and at such a low level. 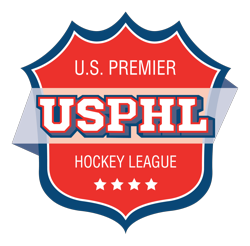 Though some of those teams could potentially be viable options for the USPHL Elite and EHLP divisions. While it looks as though there is still much work to be done, and few are willing to give details. Enough are talking about this eventuality to make us confident that the NA3HL as we know it will not exist beyond this season. When only twenty four months ago speculation was that the NA3HL would end up being the only Tier III league under USA Hockey, this should be considered a dramatic turn of events. It will certainly be interesting to see just how this all turns out.